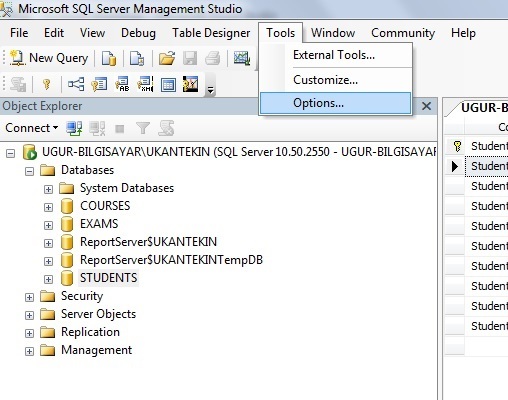 Step 1: Firstly, take a failure screen “R2 Saving changes is not permitted.” on Sql Server Management Studio. 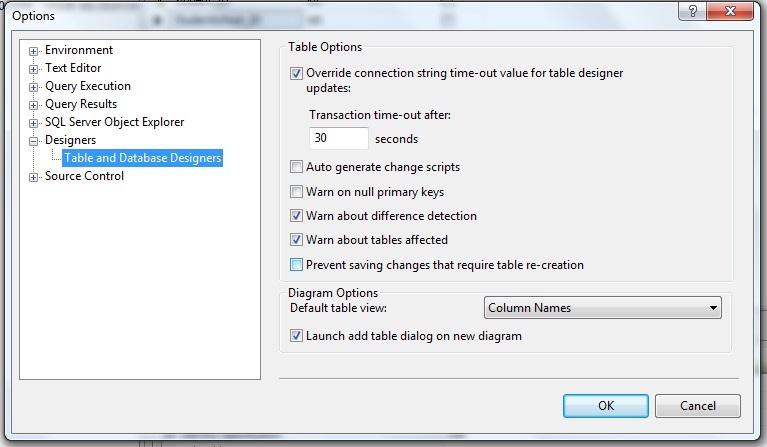 Step-2: Then, Go to the options from tools menu. 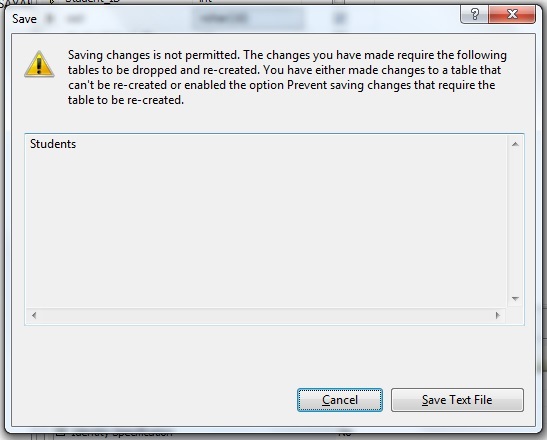 Step3: Finally, Prevent Saving changes that require table re-creation properties choose false.